It’s a business owner’s bad dream to have car trouble on the way to an important meeting. To give yourself the best chance of getting where you need to be on time, 365 Roadside Assistance can help. 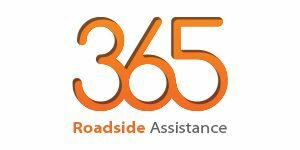 Through our special agreement with 365 Roadside Assistance, all Access1st users can purchase roadside assistance at heavily discounted rates. Standard and Premium packages are available to Access1st users and you can see how the 365 Roadside Assistance packages compare against the market here. Two specific web portals have been set up specifically for Access1st users, which can be accessed behind your association or client log-in.